uses my kit "Pastels & Pearls" which can be purchased from PSP Tube Stop. 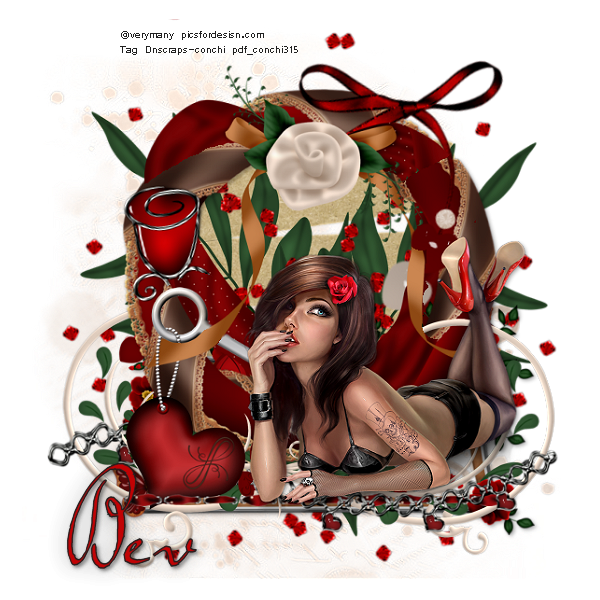 Image is linked to this fantastic tutorial. Another stunning tag/tutorial "Summer's End - Magical" by Manuela of Black4Roses using my scrap kit of the same name. 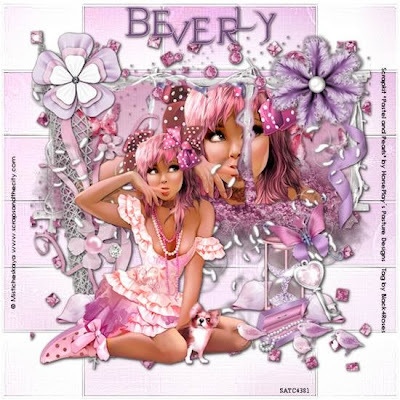 This beautiful tag was created by Conchi of DnScraps using my kit "Hopelessly In Love". Thank you so much Conchi!! 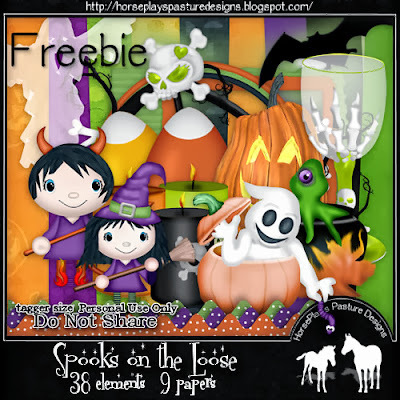 Here's a fun freebie for you. 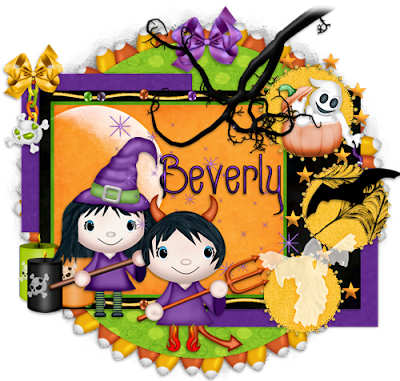 This fantastic animated tag was created by Crystal of Crystal's Tutorials. 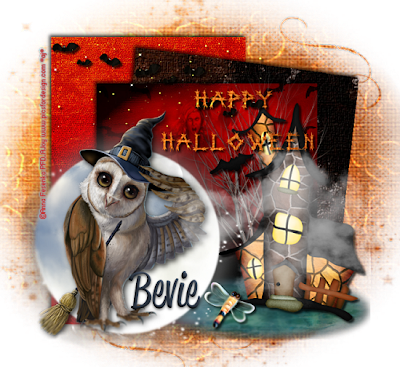 "A Witches Home" using my kit Eeeek!